for a diverse list of clients. Email lalamichael [at] gmail [dot] com for rates and info. 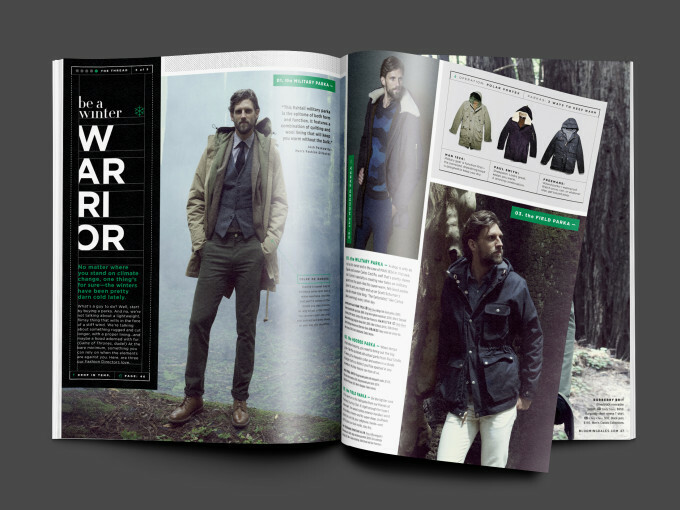 At Totem Creative, a New York advertising and print-design agency, I wrote and edited copy for mens- and womenswear retail catalogs, lookbooks, and advertising campaigns encompassing print, online, and social media outlets. Clients include Bloomingdale's, Lord & Taylor, Jos. A Bank, CuddlDuds, and more. I also wrote all internal agency communications, pitches, and policy playbooks. At Publishers Weekly, I write copy for PW's book reviews section, the industry standard for concise reviews that are run by major booksellers, retailers, and Amazon, and which help determine library acquisition. For ArtChangeUS, I provided quick turnaround on a 90-page, multi-program toolkit for artists, organizers, and social activists as part of this California Institute for the Arts initiative, working with a third-party design house to get the client a finished product in a short, last-minute push. For Middlecott Design, a Detroit-based international design house, I've written and edited print, web, event, and product copy on behalf of Middlecott and their clients, including BMW, the Museum of Contemporary Art Detroit, I Like My Style Magazine, The Middlecott Sketchbattle Experiment, STALA Universe (in partnership with the Kunsthalle Detroit Museum and Quality Metalcraft), and Red Hand Detroit. I served as an editor at Washington Square for two years, where I wrote and edited copy for the website and magazine, among other duties. 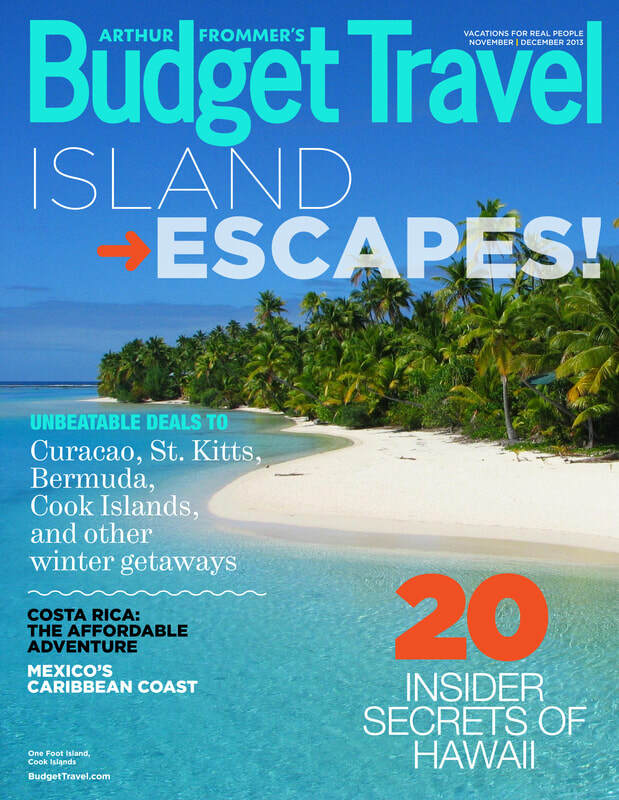 At Budget Travel, I researched, wrote, and edited content for the magazine's website, blog, and RSS feeds, including articles, reviews, deals, and affiliate stories, and for the magazine's print content, including BT's What’s Online and Reader Tips sections. I also managed BT’s social media presence, leading to a 500% growth in the magazine's Twitter and Facebook following over one year. At New York General Consulting, I wrote and edited copy for the school's website, advertising, and proficiency exams, as well as legal documents and responses preparing for, during, and following state-led audits and inspections. 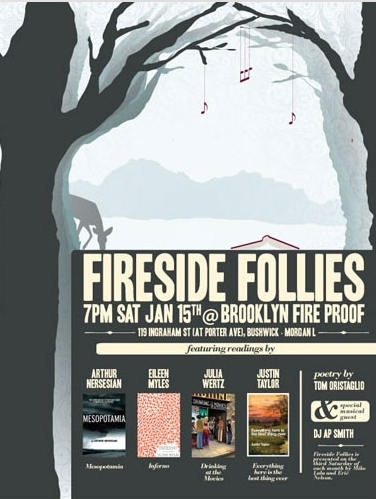 At Fireside Follies, I wrote and edited promotional copy for the web and social media, and wrote and distributed publicity materials, including flyers and press releases, leading to a number of high-profile reviews and critics' picks in Brooklyn Magazine, Time Out New York, and others. 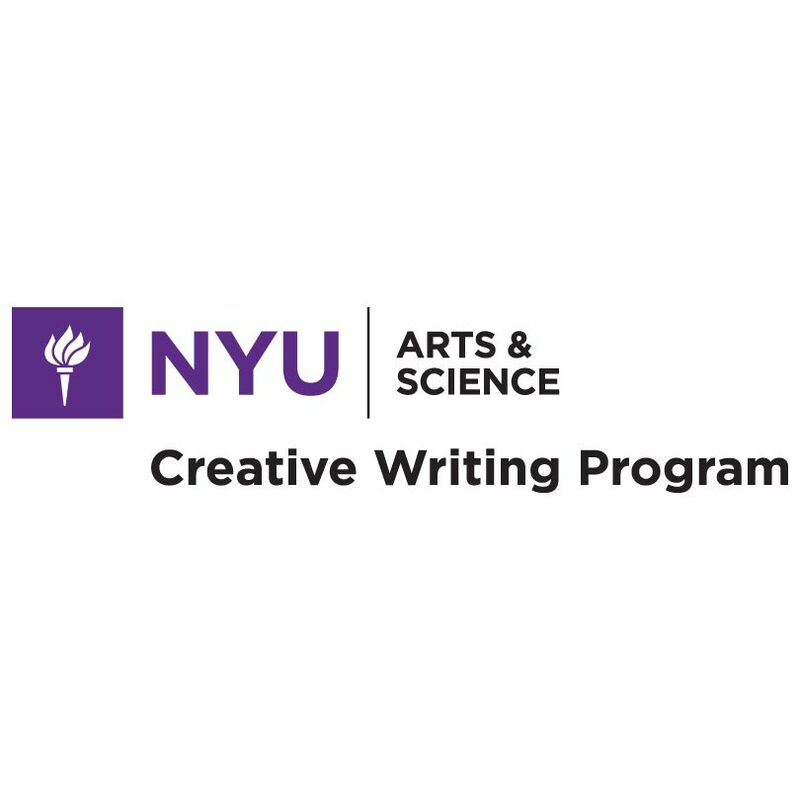 At the Lillian Vernon Creative Writers House, I earned an MFA in creative writing, and wrote and edited press releases and social media copy to publicize a longstanding, well-respected downtown literary series. At the Michigan State Writing Center, I consulted on a large variety of student and faculty writing, including scientific research papers, technical writing, business presentations and professional writing, and film and podcast scripts.